YouTube is now widely known as a great place to post content, and channels that already have a number of subscribers are highly valued. This valuation comes from a wide variety of factors such as how much ad money the channel makes, how frequently the owner of the channel gets sponsored as well as other sources of income such as Patreon and the like. That being said, we never really had a concrete number because of the fact YouTube channels getting sold was relatively rare, that is until very recently. A Spanish language channel by the name of Enchufe.tv has a huge audience on YouTube of nearly twenty million subscribers which makes it more popular than that oft-mentioned cornerstone of millennial internet culture, Buzzfeed. This channel was recently sold because of the fact that the creators of the channel felt like this would make them look more legitimate in front of a YouTube authority that was becoming increasingly distant from the creators that had made it the enormous platform that it currently is. A channel by the name of Little Baby Bum which is the 13th most viewed channel of all time also got sold recently, so one can definitely see that there is a trend here. YouTube has recently come under a lot of fire for not realizing who its own stars truly are. YouTube awards are given to established celebrities instead of platform based content creators, creators are often faced with exhaustion while having to keep up with the impossible demands of an online audience and in spite of the fact that YouTube gives them a good source of income off platform sources have become a lot more lucrative thereby leading to this trend emerging and millions of dollars being spent on the purchasing of YouTube channels. 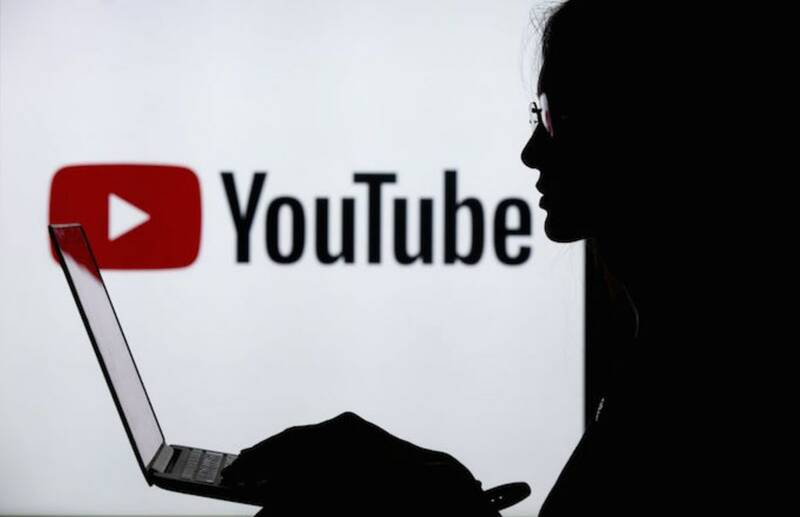 Read Next: YouTube to stop recommending conspiracy videos soon!